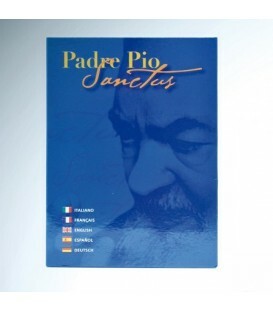 A REALIZATION ON THE OCCASION OF THE FIFTH ANNIVERSARY OF THE DEATH OF PADRE PIO AND THE CENTENARY OF ITS PERMANENT STIMMATIZATION. A GESTURE OF LOVE FOR A CARA PERSON. 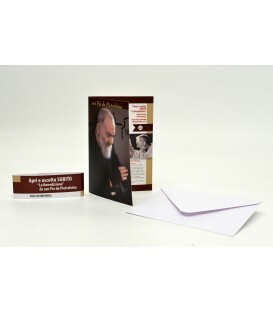 SHIP OR DONATE THE AUDIO-POSTCARD TO ENTER THE BLESSED LORD BY SAN PIO DA PIETRELCINA WITH HIS VOICE IN THE HOUSE OF WHO HE IS AT HEART. 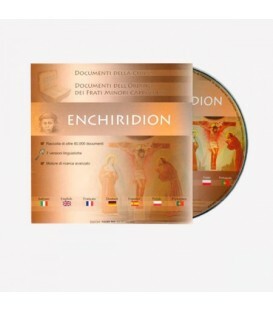 AN EXCITING DOCUMENTARY TO LIVE AGAIN , WITH IMAGES OF " VATICAN TELEVISION CENTER " AND " Padre Pio TV" , THE HISTORIC EVENT OF PEREGRINATIO RELICS OF THE BODY OF ST PIO IN ROME AND IN ITS PIETRELCINA . A DVD DOCUMENTS THAT EVERY MOMENT OF A UNIQUE AND SIGNIFICANT TRAVEL WITH THE NARRATOR OF LORETTA Goggi . A trip to know Padre Pio. 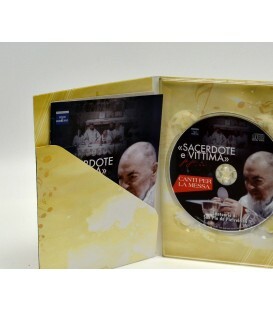 More than 135 minutes of images, many of which are unpublished, to know the most of every aspect of life, spirituality, works of the Saint of Pietrelcina. 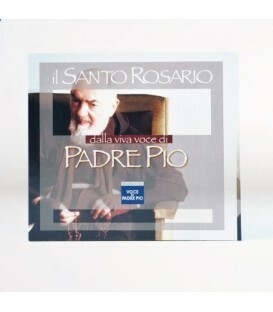 On the occasion of the 100th anniversary of priestly ordination of Padre Pio of Pietrelcina (August 10, 1910) Tele Radio Padre Pio is pleased to present a work of particular artistic and spiritual value, as it offers the opportunity to listen to the live, true voice of Padre Pio: the Holy Rosary.